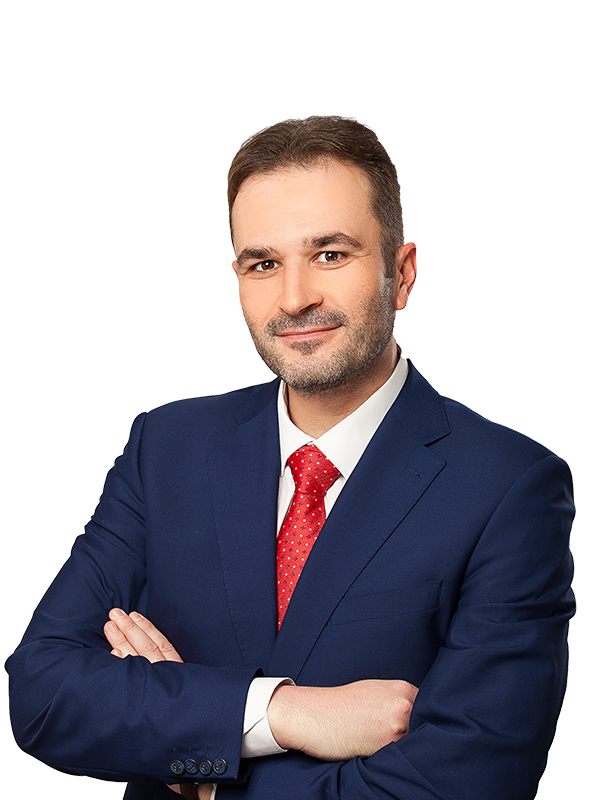 Sayenko Kharenko has acted as Ukrainian legal counsel to AB InBev Efes B.V. with respect to acquisition of shares of PJSC “SUN InBev Ukraine” from minority shareholders under the new procedures for mandatory tender offer (the MTO) and sell-out recently introduced to Ukrainian law. 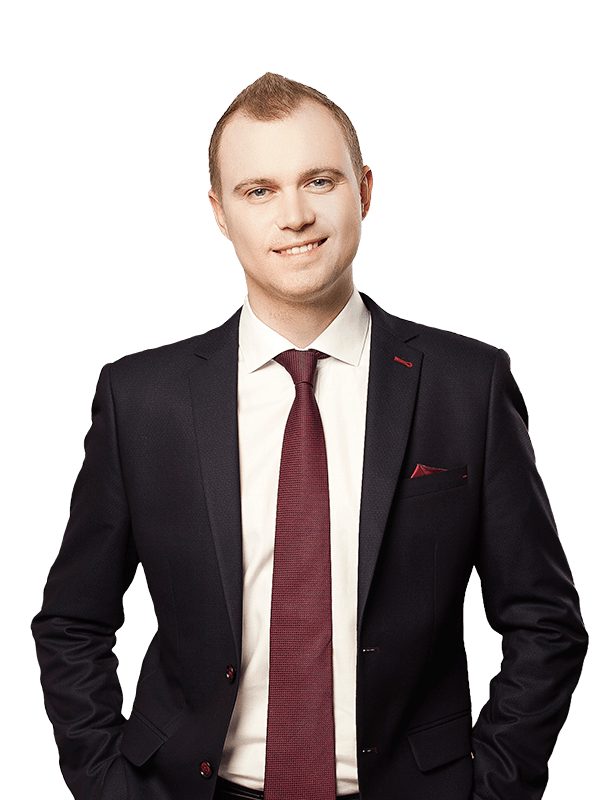 The new MTO and sell-out procedures allow minority shareholders of a joint-stock company to sell their shares and exit the company in response to changes in the controlling shareholder. Both the MTO and sell-out procedures were triggered by the merger of businesses of Anheuser-Busch InBev S.A./N.V. and Anadolu Efes Biracilik ve Malt Sanayii AŞ, which was successfully completed in March 2018. 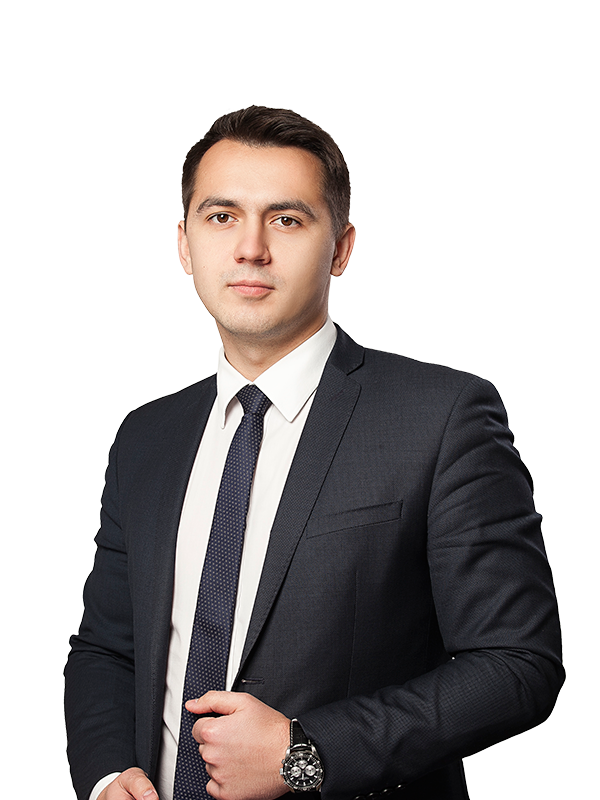 Sayenko Kharenko rendered full-scope support of the entire MTO and sell-out process, including preparing all necessary documents, negotiating agreements with securities traders and other stakeholders, communicating with minority shareholders and the National Securities and Stock Market Commission, and assisting with execution and completion of share purchase agreements with each minority shareholder. 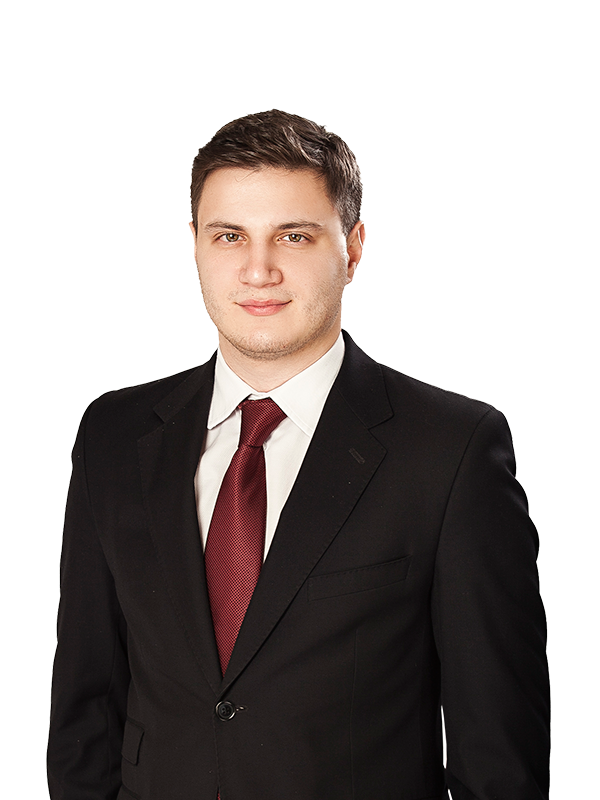 Sayenko Kharenko’s team was led by counsel Dmytro Korbut with support from associates Ilhar Hakhramanov and Mykola Lykhoglyad under the general supervision of partner Oleksandr Nikolaichyk.